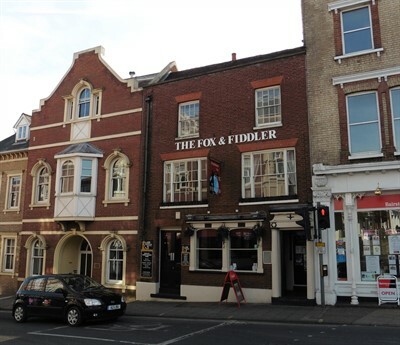 This Essex pub sold by Guy Simmonds is The Fox & Fiddler in Colchester. This highly impressive 15th century inn is situated in the affluent and highly sought-after location of Colchester. National Sales Director Martin McConnell of Guy Simmonds said “The Fox & Fiddler is a wonderful 15th century inn which came up for grabs after our client decided to take life at a more leisurely pace. We achieved an abundance of serious interest from prospective purchasers and a sale was agreed to Darren Fuller who will be looking to take the pub to even greater heights by focussing on providing the loyal and desirable customer base a new and varied food offering”.